My new stuff came yesterday, and I just had to play a little bit. Here are two super simple cards. I am so happy to finally have In Color ribbon, woohoo! 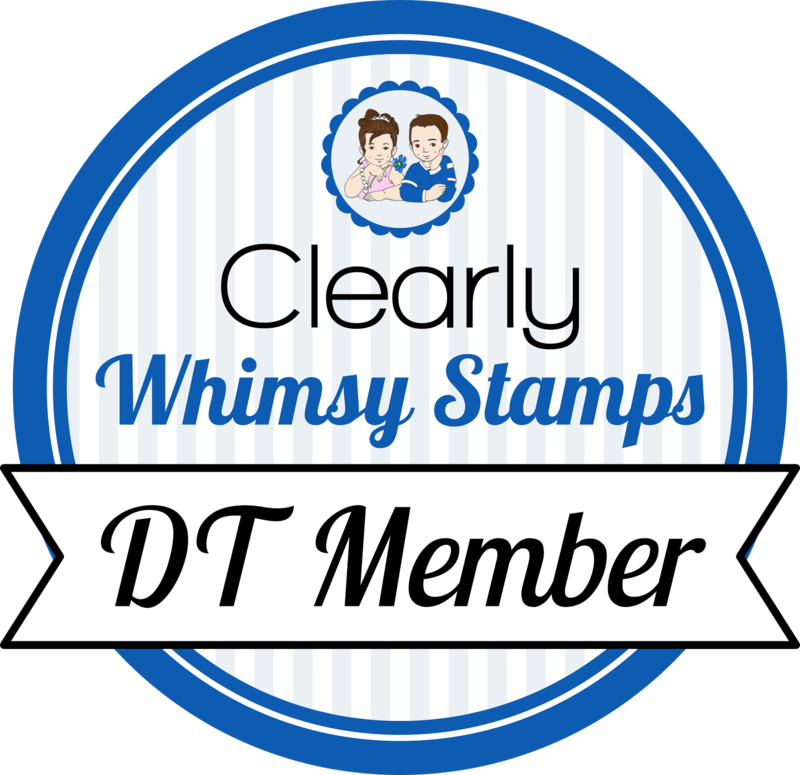 I'm working on class cards, so I'll have more to share later this week, and I haven't forgotten about the blog candy. Also, tomorrow is a Limelight Challenge! These are both absolutely gorgeous! 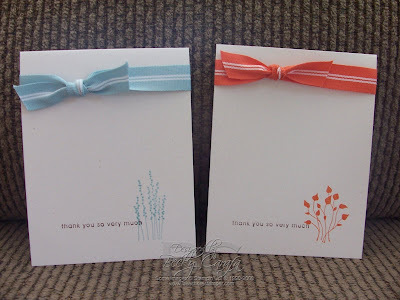 Love that ribbon, it's so much prettier on a card, makes me reconsider possibly purchasing it, lol. What pretty cards! Love the ribbon! Simple and perfect. A great way to use the pocket silhouettes. Oh my! Love, love, love these!! So perfect! Love the elegant simplicity of these beauties! LOVE the simplicity of these cards. I've gotten my new stuff as welll, but just haven't had time to play like I would like. Now I'm ITCHING to get this set out and use it. :) You're so good. yeah for ribbon! I loooove these Becky, so simple and so beautiful! Wow Becky! These are beautiful! Love the ribbon at the top! Such pretty cards! Now I wish I'd ordered that set. Oh, MYLAAAAANTA! These are DIVINE! Love, love, love these! This set is on my "must have" list and I can't wait to get it! :) Great job! Only one word can describe these cards....FABULOUS! Love these cards, Becky!! Simply wonderful! So crisp and elegant! Stamp Something Friday is Back!! Unity is in the house!